This page went live on 1st April 2016. Yes, it was our April Fool. 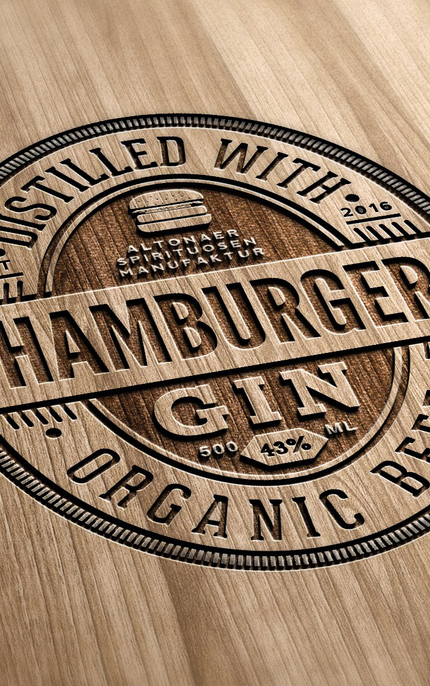 We’ve added this message due to the large number of people who actually thought we’d launched Hamburger Gin. So many that one day we might do just that. 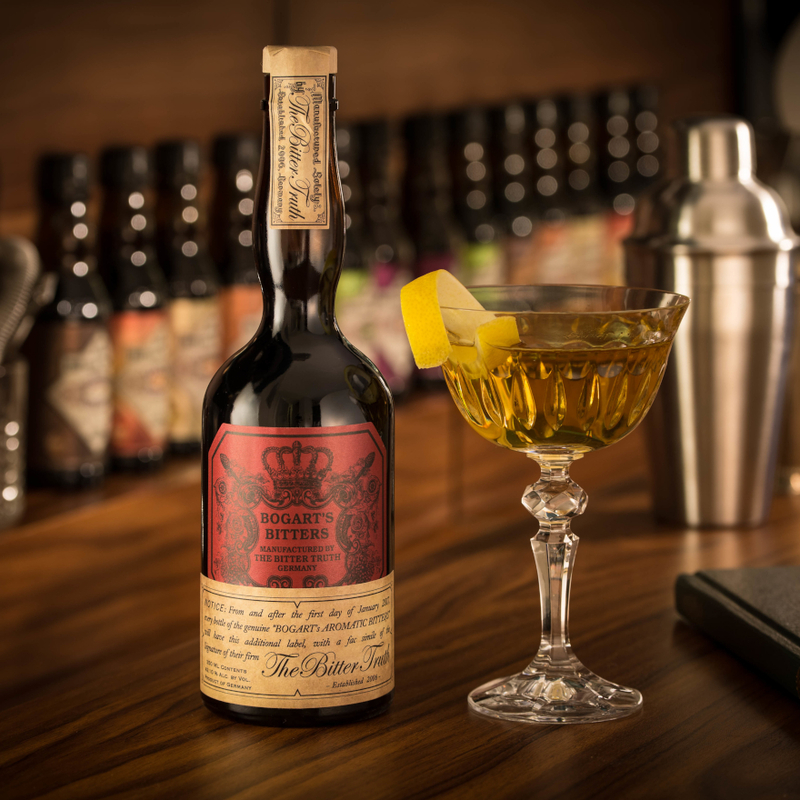 During a trip to Hamburg in February 2016, Simon Difford was enjoying a burger at the city’s Brooklyn Burger Bar with Jörg Meyer, one of the city’s leading bar operators, when Jörg explained that although Hamburg gave its name to the hamburger, the original meaty meal that was the staple of the city’s dock workers was basically a minced meat patty without the bun, onions, tomatoes etc. 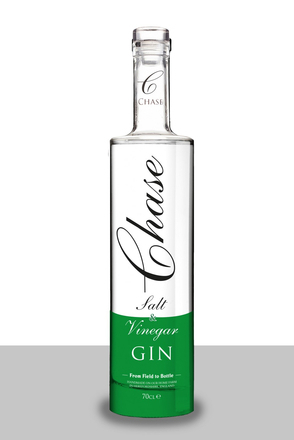 Simon had already tried the locally distilled Gin Sul and strangely the conversation about burgers made him think of Del Maguey Pechuga Mezcal, which is distilled with a whole chicken breast. 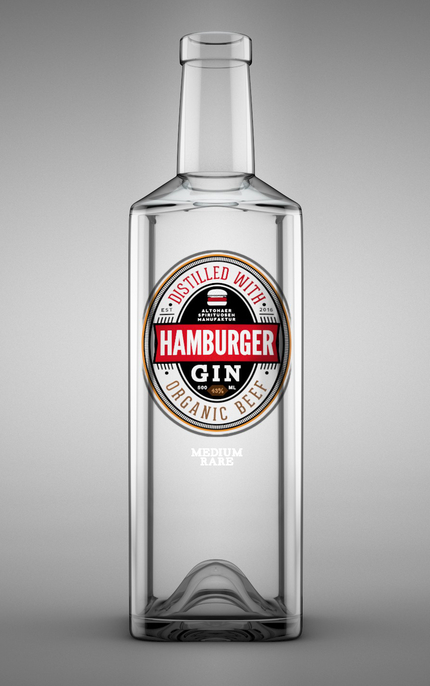 This gave him the idea for Hamburger Gin distilled with a hamburger patty. 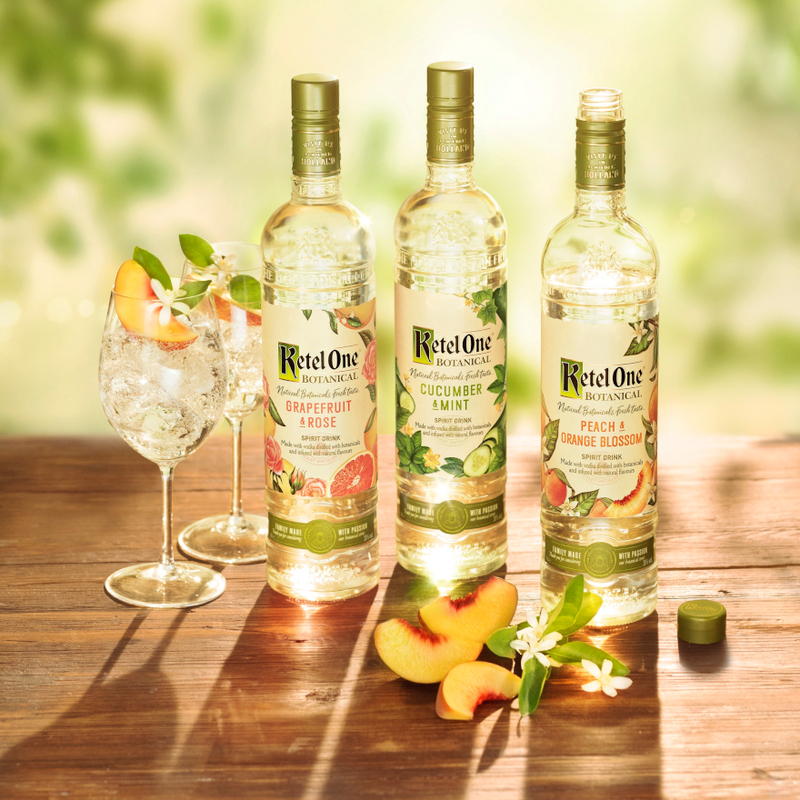 Simon mentioned his idea to Jörg, his girlfriend Paloma and film maker Alicja, who were accompanying him on the trip and that evening Jörg, who liked the idea, introduced them to Stephan Garbe and Paul Brusdeilins, the distillers of Gin Sul at his Le Lion bar. 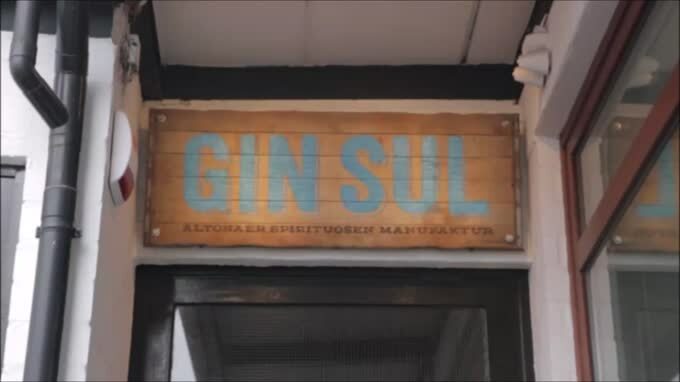 The next morning the party reconvened at the Gin Sul Distillery to start work on the development of Hamburger Gin with Alicja on hand to capture the birth of a new gin on film. 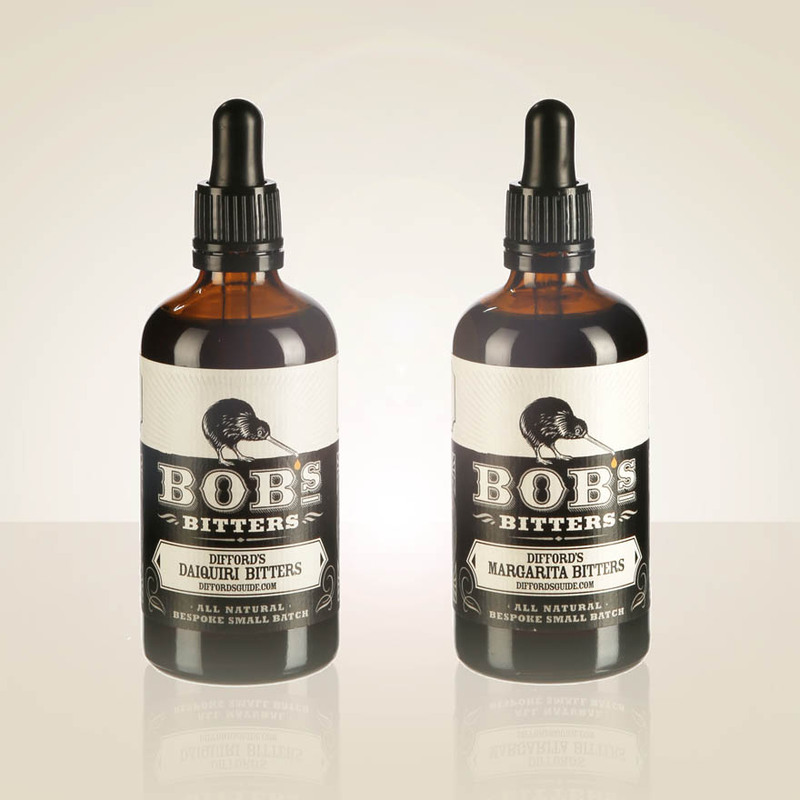 After numerous test batches the finished product will be bottled on April 1st. 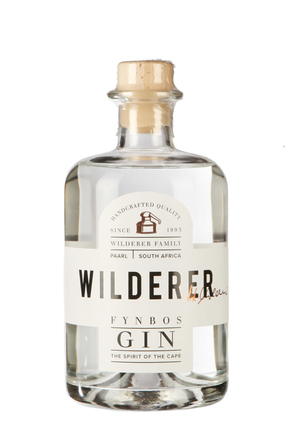 Pine fresh juniper with subtle lemon zest, faint rootyness, mustard seeds, sundried tomato and chargrilled meat. 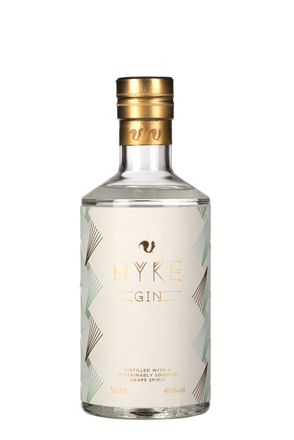 Piney juniper, cedar, lemon zest, coriander and light mustard spice with crystallised citrus peel, sundried tomato and subtle floral and rooty notes. 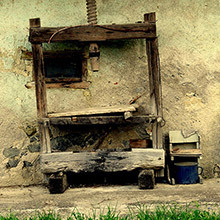 Meaty notes contribute but very subtly so. 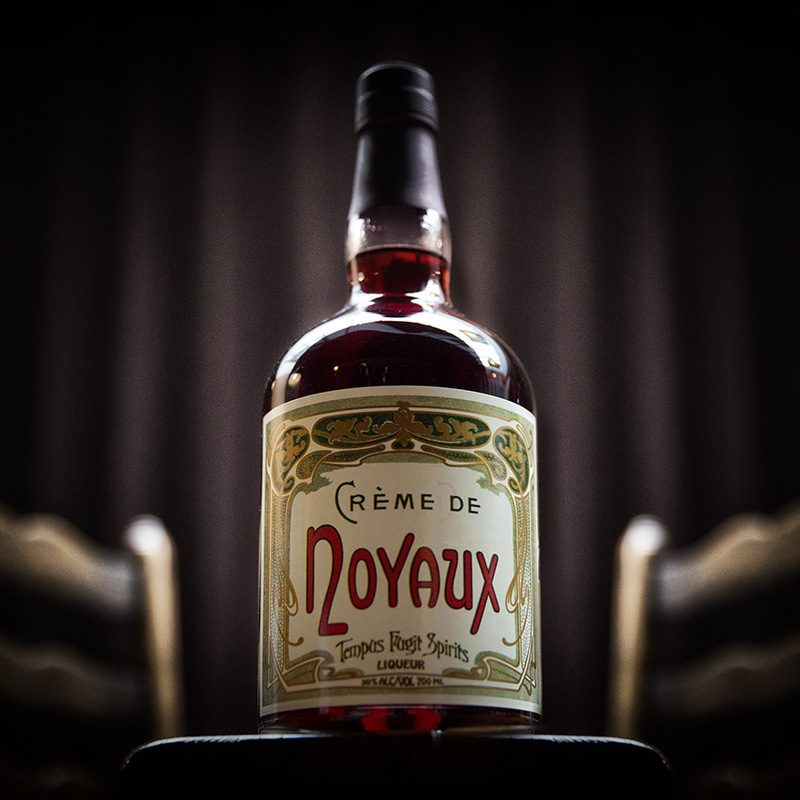 Smooth, faintly creamy mouthfeel. 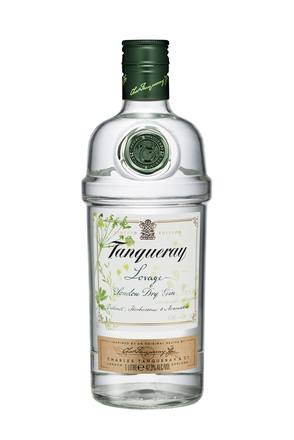 Beautifully balanced and elegant with light peppery notes, lingering piney juniper and faint meatiness. 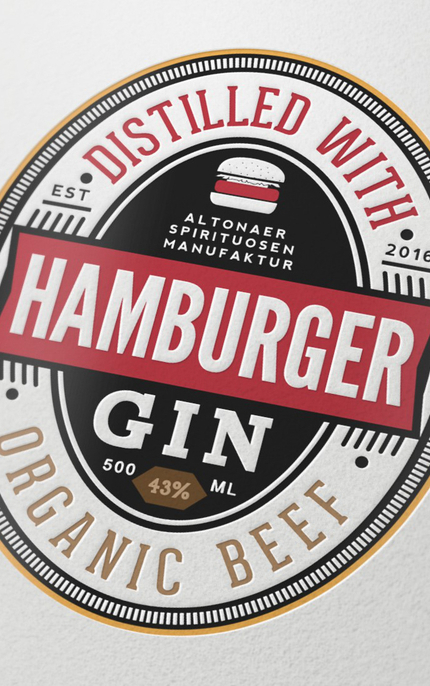 Despite its unusual ‘botanicals’ Hamburger Gin is very much reminiscent of a classic London dry gin, but with very subtle influences from the meat, mustard seeds and sundried tomato.